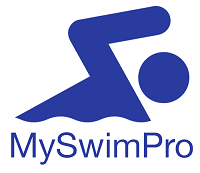 MySwimPro is a technology company that helps athletes achieve their goals by delivering personalized swim training and analytics. The platform connects swimmers from over 150 different countries and leads the category of mobile fitness training for swimmers. MySwimPro has received international accolades by Apple, being named the Best App of 2016 for the Apple Watch and has been featured in Sports Illustrated.